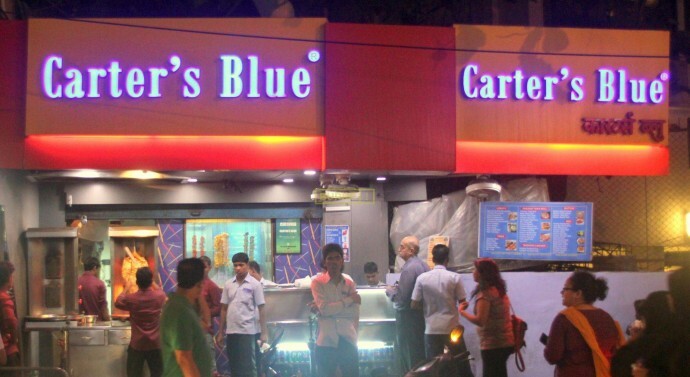 With it’s impeccable standard of hygiene, this is the ultimate place for chaat food lovers. 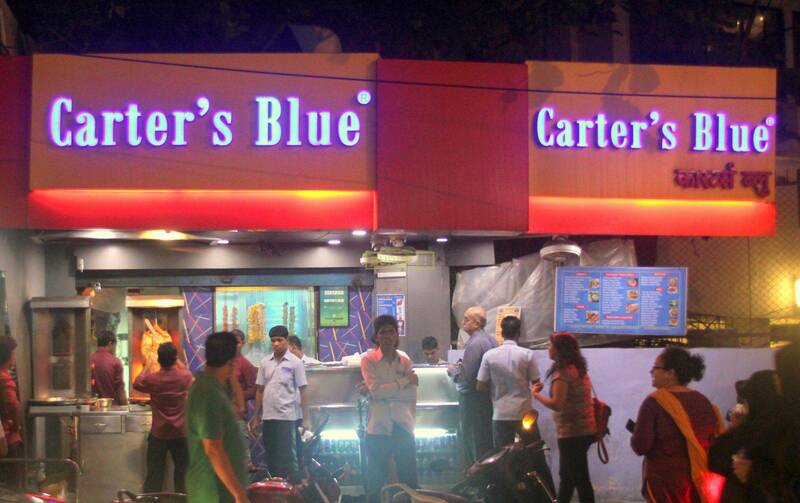 Known for it’s ever famous shawarmas (pita bread wraps), Carter’s Blue promises you deliciousness with every mouthful. 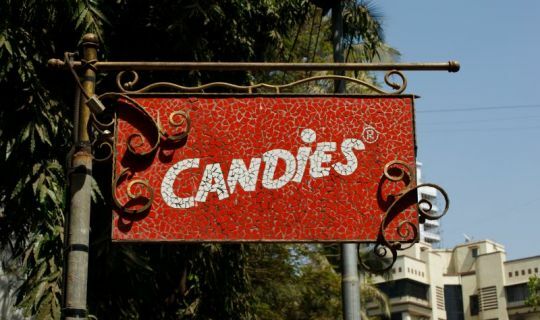 One of the most popular hang out spots for school and college students, Candies always has a large array of food items to eat from. 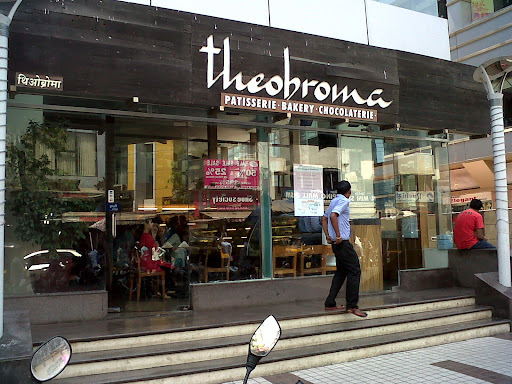 The perfect place for catching up with an old friend and choosing from a variety of baked goods to eat from. 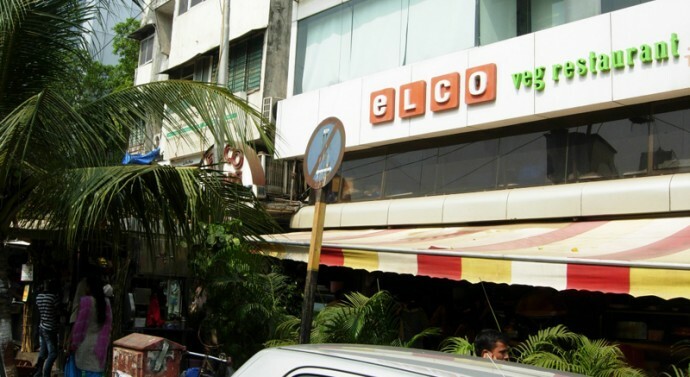 A tiny little eatery located near St. Andrew’s school, this place serves ready to eat snacks and other food items. 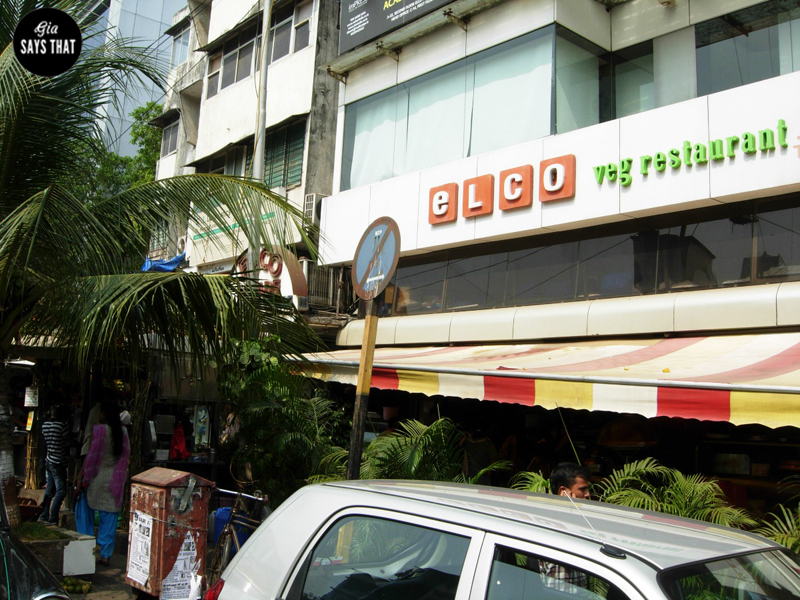 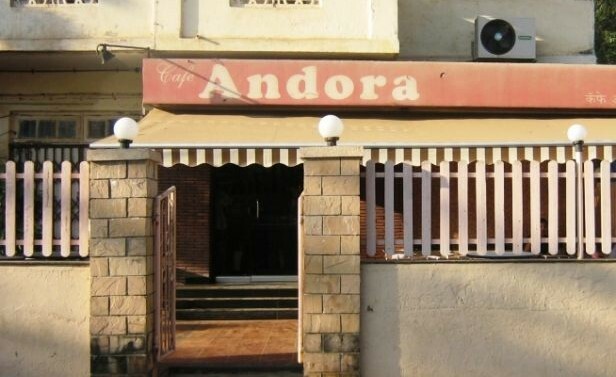 Although it is a pure vegetarian restaurant, it promises to cater delicious vegetarian food. 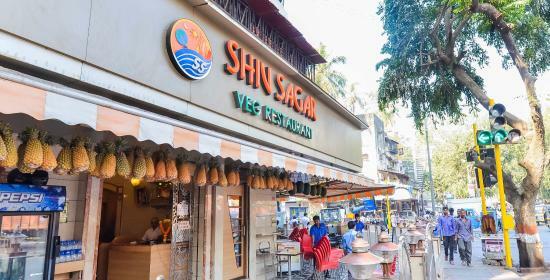 These food spots are always packed with people who are on the lookout for affordable and delicious food. 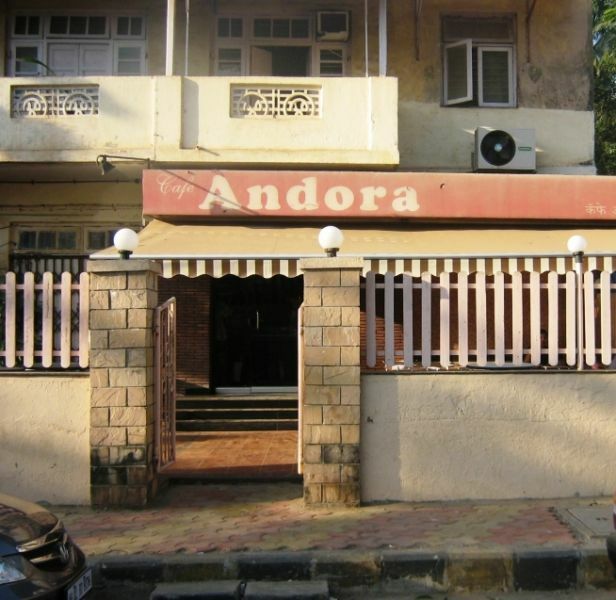 If you ever come to Bandra, these places are a must visit.